Nearly 28 years ago, Scott Skiles, an Orlando magic point guard set the single-game NBA assist record with 30 against the Denver Nuggets. He broke the previous record of 29 assists held by Kevin Porter of the New Jersey Nets in 1978. 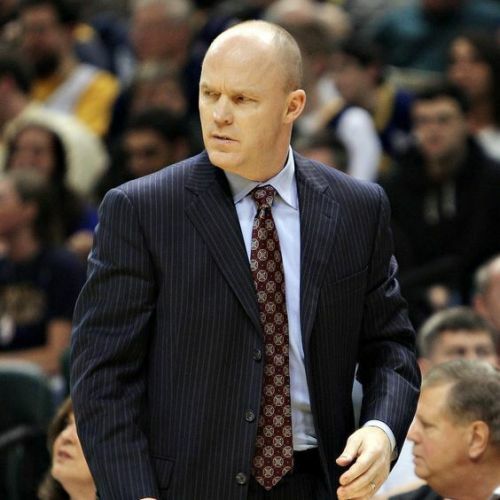 Born March 5, 1965, Scott Allen Skiles Sr. attended Michigan State University and was later drafted by the Milwaukee Bucks as the 22nd overall pick in the 1986 NBA Draft. In his ten year stint with the NBA, he played for various teams like Milwaukee Bucks(1986-87), Indiana Pacers(1987-89), Orlando Magic(1989-94), Washington Bullets(1994-95) and Philadelphia 76ers(1995-96). Skiles later moved on to the Greek league before retiring as a player in 1997. December 30, 1990, it was the Orlando Magic playing at home against the Denver Nuggets. 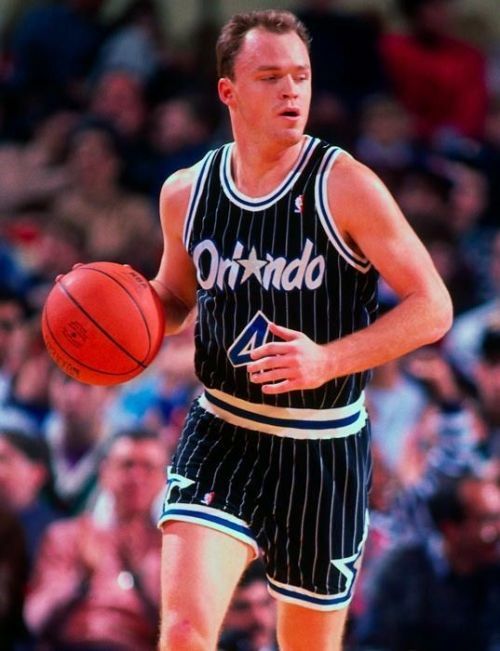 Scott Skiles gave one of the greatest individual playmaking performance in the NBA history in front of a sell out crowd of 15,077 at the Amway Arena (Orlando, Florida). At the time both the teams were struggling and had the worst records in the league with 6-23(Orlando) and 6-22(Denver). By halftime, Skiles had scored career-high 14 assists and his team were leading with the score of 72-49. In addition to his playmaking skills, Skiles also scored 22 points, 6 rebounds and 2 steals. He played for a total of 44 minutes. In an interview few weeks later, he applauded his teammates for contributing to that record, "I looked at the film about a week later, and saw that my teammates hit a lot of tough shots off my passes — and that we shot .570 as a team overall, if any of those shots were missed, I would have fallen short, so I owe the record to my teammates." Skiles continued his outstanding performances for the Orlando Magic and was voted NBA's Most Improved Player(1991). He returned to the NBA as a coach and managed several teams, in 2016 he stepped down as head coach of the Orlando Magic. Many players have come closer, but no one was able to break the long-standing record of Scott Skiles. A franchise record that still stands, even after completing nearly three decades. Below is the video of his legendary assist streak.